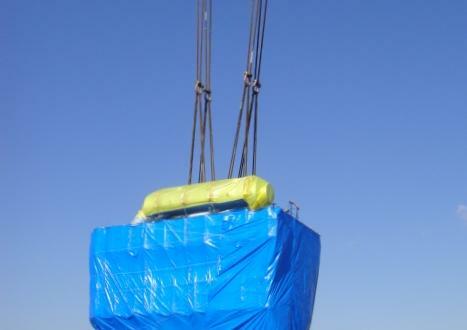 FREJA Transport & Logistics (PCN members in Denmark, Finland and Norway) are pleased report the 3rd shipment within a short period from Japan to Europe. 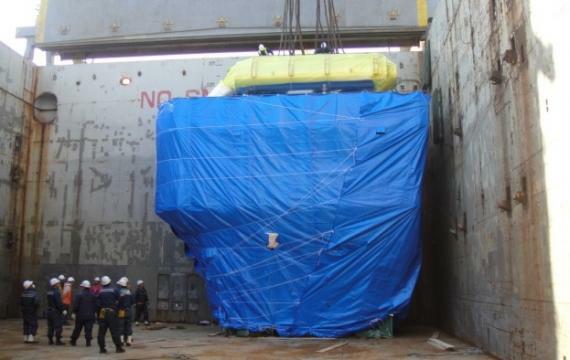 They have recently completed shipping the 3rd set of huge engines for their client. 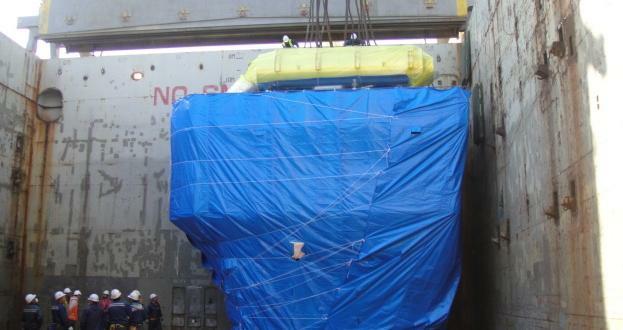 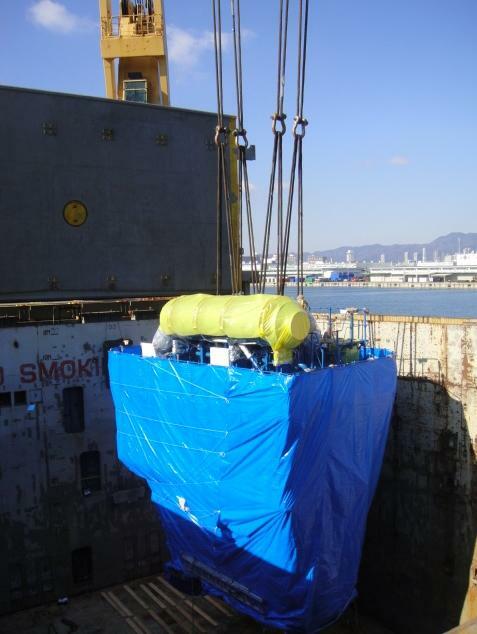 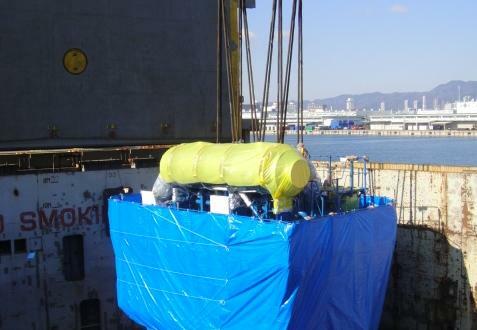 The engines were loaded in Japan on a chartered heavy lift vessel bound for Europe (click below for photographs). 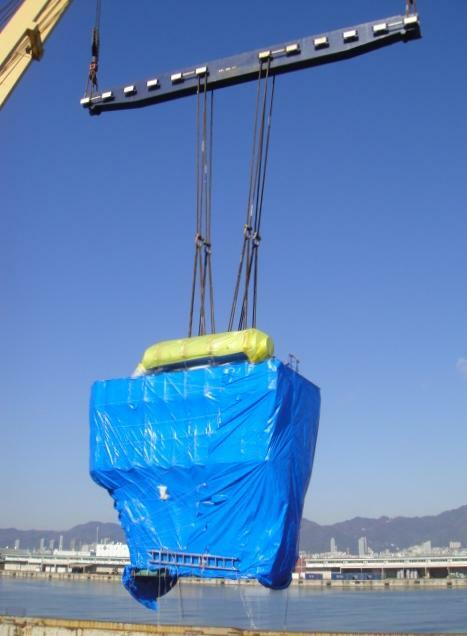 Each shipment ran smoothly thanks to the expertise of FREJA and their coordination with the customer and shipping line. 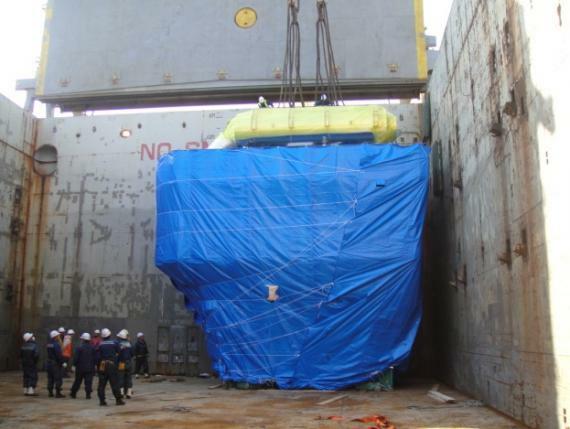 FREJA Transport & Logistics offer tailored transport services for oversize, heavy or challenging cargo and flexible worldwide project solutions by sea, air and land with an experienced expert team.